So yeah, I’m one of those blog writers who feels like they have to map everything out beforehand. I have to have a new, interesting topic to write about and be able to make the time to write a well thought out and decent sized post. I really need to get over that because I really like to write, and placing these big essay-size expectations on myself isn’t helping me to reach my goals any quicker. So I promise to you all that I’m going to stop over-thinking things…and just post. It’ll work out alot better for both of us! So here’s a catchup as to what’s going on with me. * At this moment I’m watching game 2 of the World Series. Pulling for Detroit to win but we’re down a game already to the Giants. 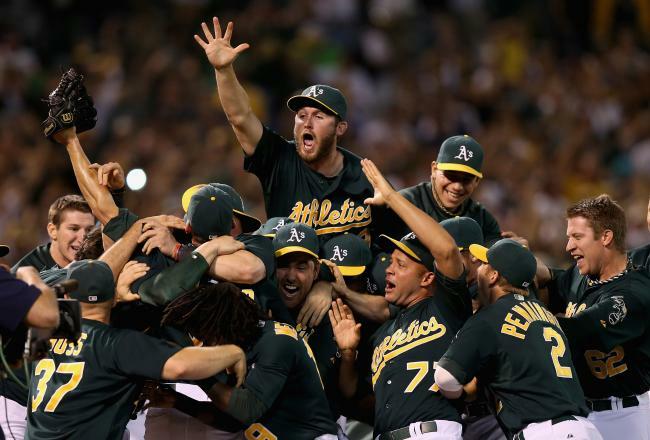 My main team, the Oakland Athletics, did super surprisingly well this season, making it all the way to the Postseason and winning the American League West division (stealing it from the Rangers by one game). Never been prouder to be an A’s fan! 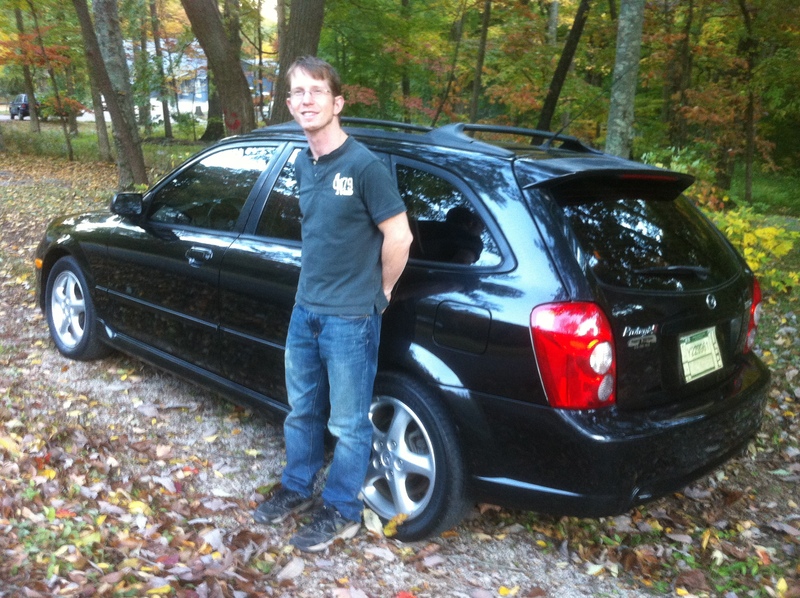 * My ’99 Subaru Legacy finally forced me into the decision to get another vehicle. Apparently, it had came from the north and had quite a bit of a rust issue underneath. Already had a catalytic convertor issue that I was going to have to look into at some point and was going to cost me a decent amount to fix. Then my brake fluid line decided to break. And while it’s an easy fix, the amount of rust around it would make it a very delicate and possibly tricky situation. Altogether the fixes were going to cost me more than the car is worth. Loved it, and it’s still a good little car. Just it’ll suit someone now that can do the fixes and has the time. * My training is going super well. If you haven’t kept up with my progress, check out my Bodyspace link to the right. Or better yet, click here to check it out if you’d like. Possibly looking to compete early next year or maybe the end of next year. so still got a lot to do but I’m well on my way.